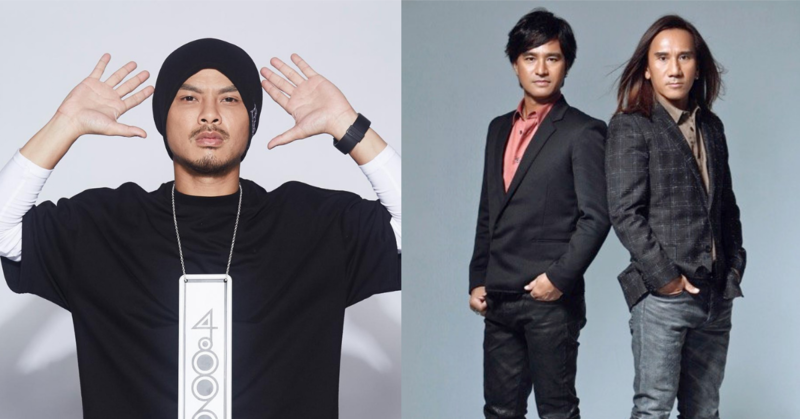 Malaysian-Chinese Hip-Hop recording artist, composer, filmmaker and actor, Namewee has teamed up with another Taiwanese band, Power Station for their new song together after his iconic song debut with Taiwanese singer, Wang Lee Hom 2 years ago. It was a dream come true for Namewee for having the privilege to work with one of his most admired rock bands for this song. The song, My Skanky Girlfriend was composed by Namewee and is specially curated just for Power Station to get the perfect harmonisation together. The official music video on YouTube has amassed more than 1 million of views within 3 days and has gotten thousands of comments from viewers. Let us know in the comments down below if you’ve heard of the new song already and what do you think about it!